Ticket booth in Hoi An Ancient Town. For preserving, managing purposes, since 1995, the People’s Committee of Hoi An city have been issued the ticket package for everyone visiting the Ancient Town of this city. 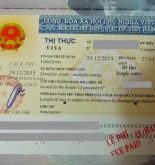 80,000 VND for the native (included 3/ 22 sightseeing spots to visit). 120,000 VND for the foreigners (included 5/ 22 sightseeing spots to visit). The ticket valid for 24 hours for visit the sightseeing spots (see below). And valid during your stay in Hoi An whenever you go into the ancient town. That also included all the street in the Old Town, watching art performances and participating in games, night market. The ticket is not valid for enjoying the shows at Hoi An Traditional Art Performance House (66 Bach Dang Street) at 17:00 everyday. Museums in Hoi An: History and Culture, Folk Culture, Trade Ceramics, Sa Huynh Culture. Japanese Bridge, Cam Pho Communal House, Minh Huong Communal, House of Tuy Tien Duong, Quan Cong Temple. 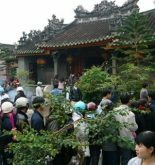 Old houses in Hoi An: Quan Thang, Duc An, Phung Hung, Tran Family’s Chapel, Tan Ky, Nguyen Tuong Family’s Chapel. Chinese Assembly Halls: Trieu Chau Assembly Hall, Quang Dong Assembly Hall, Fujian Assembly Hall. Handicraft workshop and traditional arts performance, XQ Hội An. Ancient tombs of Japanese traders: Mr Tani Yajirobei, Mr Gu Sokukun, Mr Banjiro. 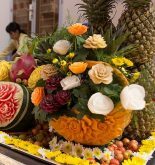 In addition, there is a ticket package for visiting Thanh Ha Pottery Village included all the activities fee that cost 15.000 VND/person. Where to buy entrance ticket? 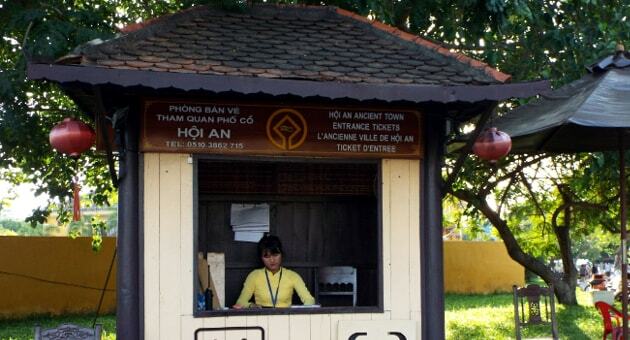 You can easily find and buy the ticket at checkpoints located on various entry points into the Hoi An Ancient Town. Local authority and people have struggled to preserve the ancient town of Hoi An, especially the historical buildings that made from wood. Over time the buildings are rotting, termites, and get damaged by flood waters every summer. You pay $6 for ticket will be helping this lovely place!